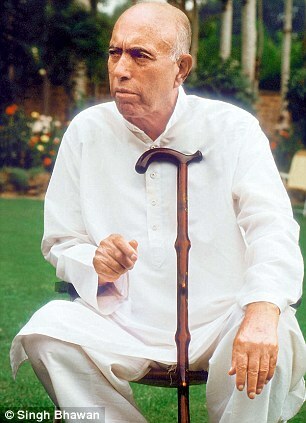 Sheikh Abdullah, one of the pioneers of the resistance movement in his time along with Molvi Yusuf Shah, was born on December 5, 1905. He was the first person to get a masters degree in science in Kashmir. In his early days, Sheikh taught in Islamia High school, had a beard and would recite Quran while walking. Sheikh had a good hold over Iqbal’s poetry as well. A picture after he was released from Jail. 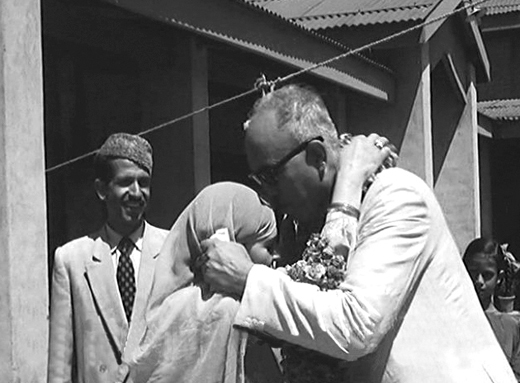 He was in touch with US diplomats to declare Kashmir an independent state. But Jawaharlal Nehru had him deposed in a coup. 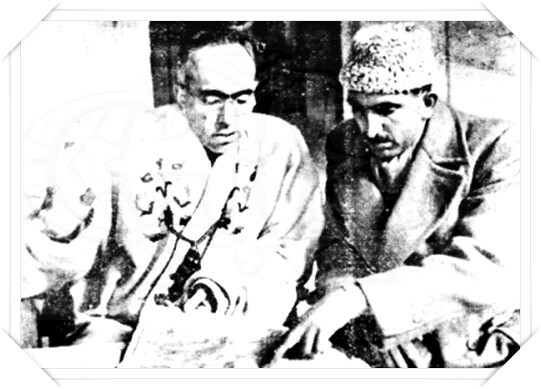 Sheikh with Bakhshi Ghulam Mohammad. 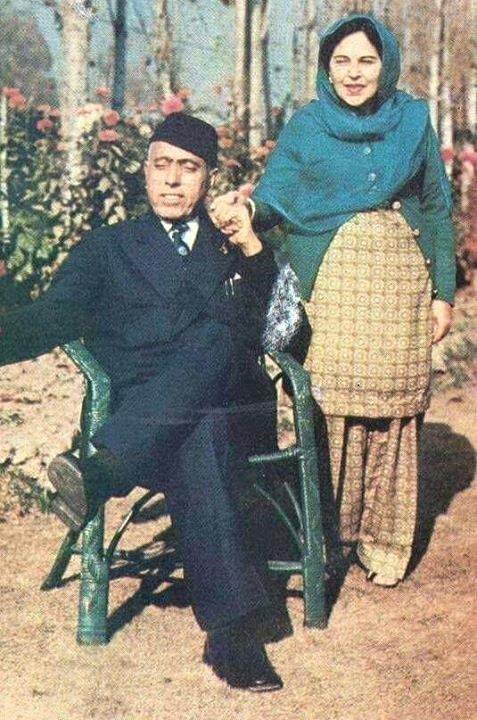 Sheikh Abdullah with Pt. Nehru. 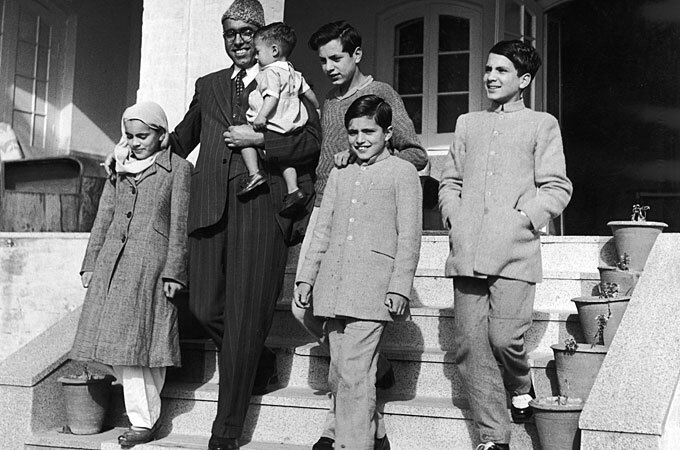 His son Farooq Abdullah was a British citizen before he renounced it in 1977, to fight elections in Kashmir. His other son Tariq Abdullah worked for the Pakistan embassy in the UK in the 1980s. He was asked by Kashmiri leadership to declare a government in exile during his foreign trip where he met Algerian revolutionary Ahmed Ben Bella. He refused, came back and he was arrested upon his arrival in India. Sheikh Abdullah breaks down on seeing Nehru’s body.